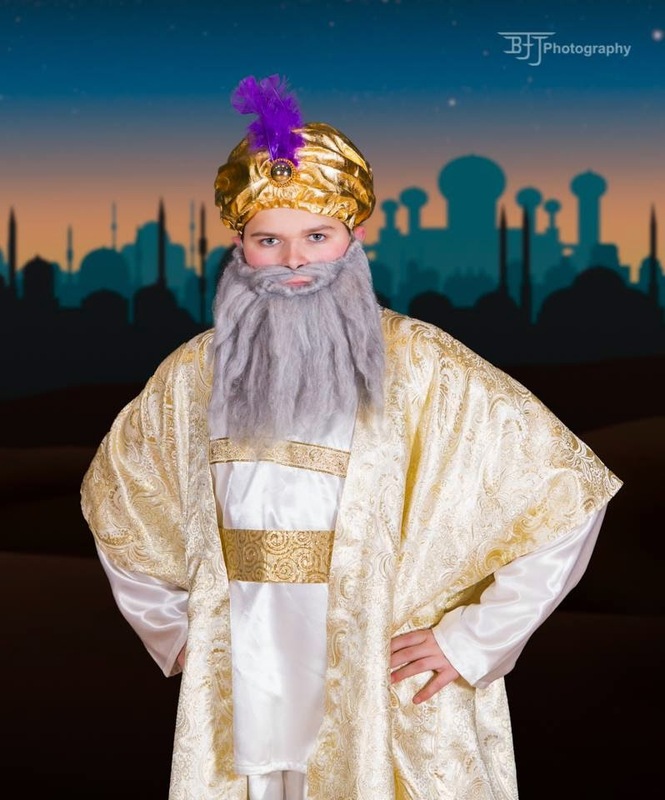 So, it was both a thrill and a challenge to be responsible for making his costume. I used Simplicity 4213 view #6 for the vest, view #1 shortened for his tunic and #7 for the belt. All fabric is from JoAnns. 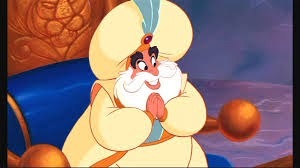 Here is my Sultan from Disney's Aladdin Jr. I can't wait to see the performance! If you are anything like me, sewing has to be fit in between the thousand and six other things you have to do in a day. Laundry, chores, groceries, school responsibilities, kids - you name it and sewing probably isn't one of the things that easily makes the list. That is exactly why I love it when there is a pattern that you can grab quickly and have the finished garment completed in no time. 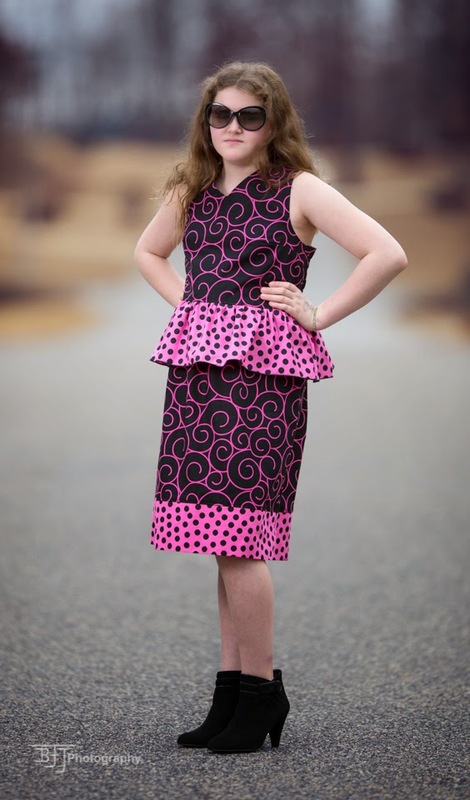 The new release, Vivian, from Create Kids Couture fits the bill perfectly. I was a tester of the Vivian in the tween sizes. I tested the 15/16. It is a peasant top with several sleeve options and an attached sash. I did a 3/4 sleeve with shirring and the length is perfect for covering the behiney for school if they want to wear leggings with it. The tween edition goes from 7/8-15/16. There are no pattern pieces except for the arm hole cutout templates, so you can go from cutting to sewing in no time flat with no pattern pieces to put together. The pattern also has directions to add a cute ribbon accent at the bottom. 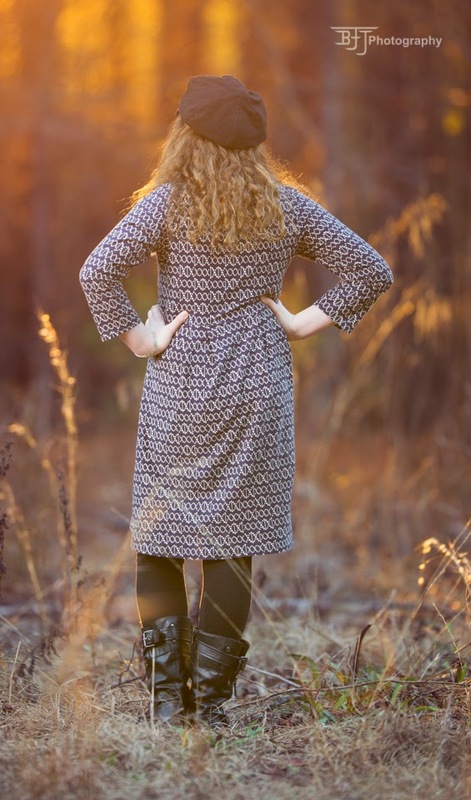 The Vivian pattern is on sale right now at the intro price of $6.00. You can find it here http://www.createkidscouture.com/vivians_tweens.html. 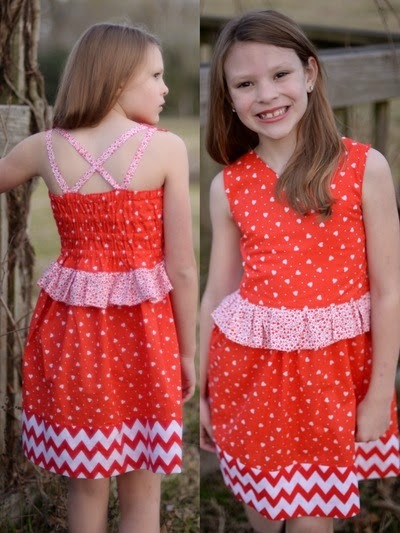 As usual, CKC has another great tween pattern that you can make fun and current for your older girl. Check it out while it is on sale! 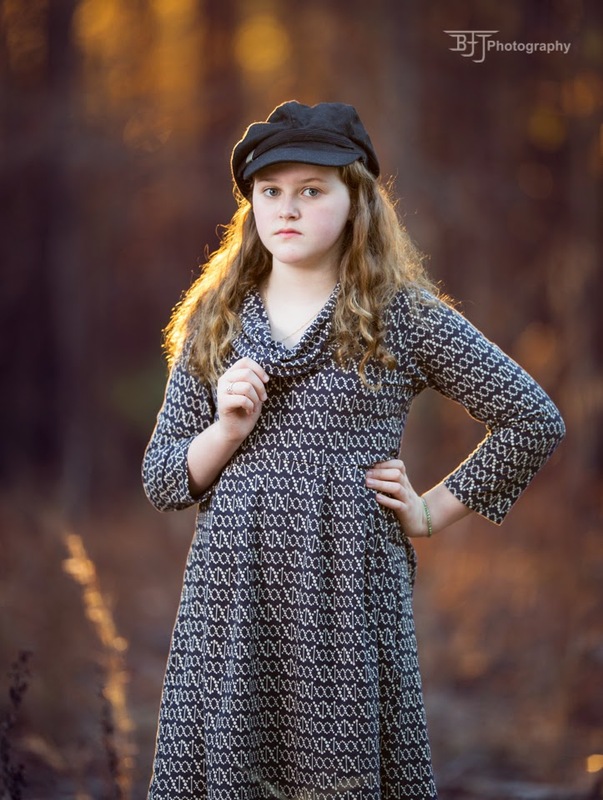 I was asked to test the newest release from Create Kids Couture - the Tween Anniston. As usual, with Create Kids Couture patterns, you get well written instructions, good pictures to follow along with and a predictable outcome. They have easy to follow size charts that help you if you have a child that falls in between sizes. I tested the Tween 15/16 with the A cup bodice. 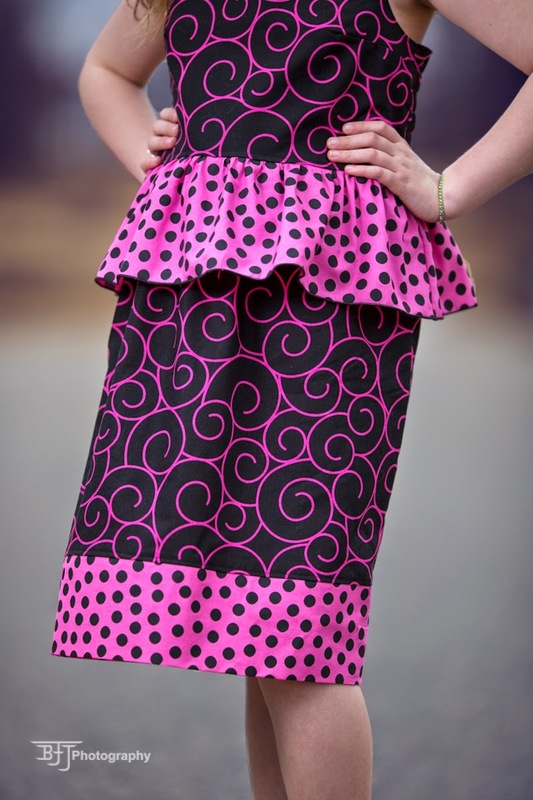 This is a sassy, fitted style that will be fun to mix and match fabrics with this spring and summer. 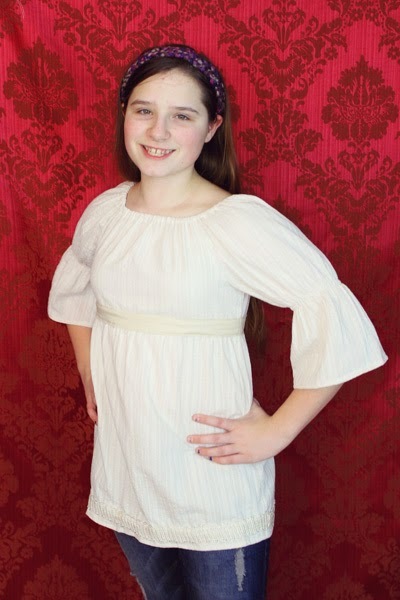 And you can find the tween Anniston on sale now here http://www.createkidscouture.com/annistons_tweens.html. Here is my iteration of the Anniston in a size 15/16 A-cup. Check out the Anniston while it's on sale. 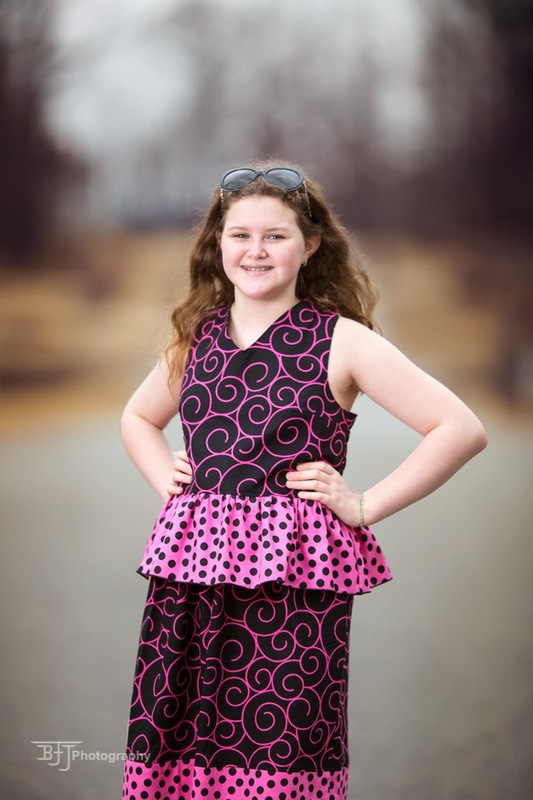 And keep your eyes out for several more awesome Tween patterns releasing soon from Create Kids Couture. Wow - this blog is dusty, right? I bet you guys thought I was long gone, but nope, I'm still kicking. The last year has been really rough and I have wallowed for a while. But, I think my pity party has gone on quite long enough and it's time to put on some big girl pants and get back on the pony. I actually quit sewing for a while. I just had no ambition. Of course, I had little ambition to do much. Then, I got asked to do some pattern testing and it whet my whistle just enough to get back in the swing of sewing for my not so little tween. So, since we last talked, she has made it almost through her first year of middle school. We will get progress reports for the 3rd 9 weeks on Friday, so time certainly has flown. She adjusted great to the changes. She had all As the 1st 9 weeks and all As and 2 Bs the 2nd 9 weeks. She made the archery team and has loved it. We just signed our son up for high school which is highly traumatic in and of itself. He will turn 15 later this year and get his learner's permit (ugh, driving?!?!) AND he has a girlfriend. I guess it was bound to happen one day. 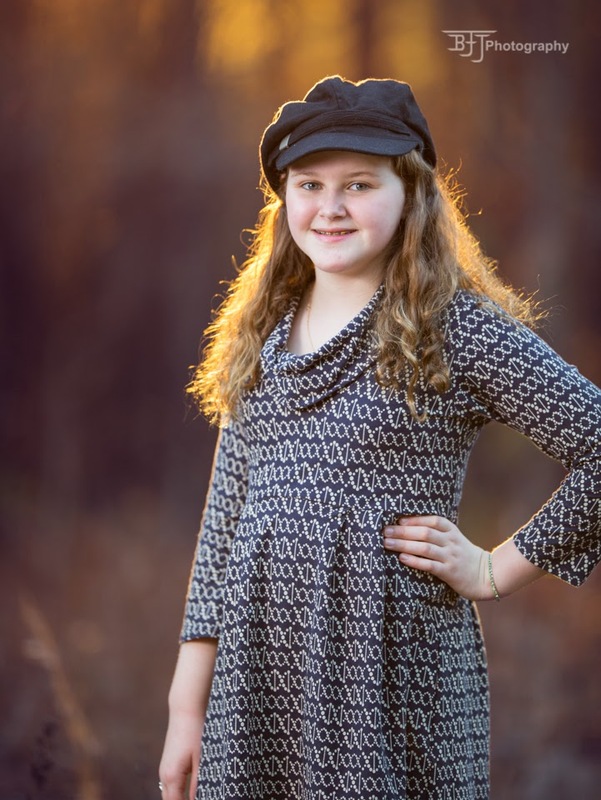 But, on to the sewing for a growing tween girl which is why you are here, right? 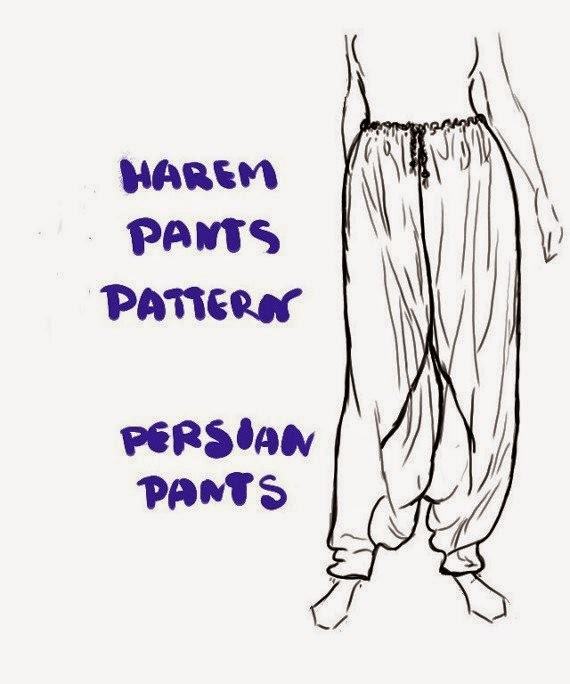 I actually have MANY things to share with you, but I can't until patterns are released. 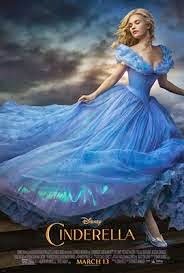 So, we will start with one that has been released. 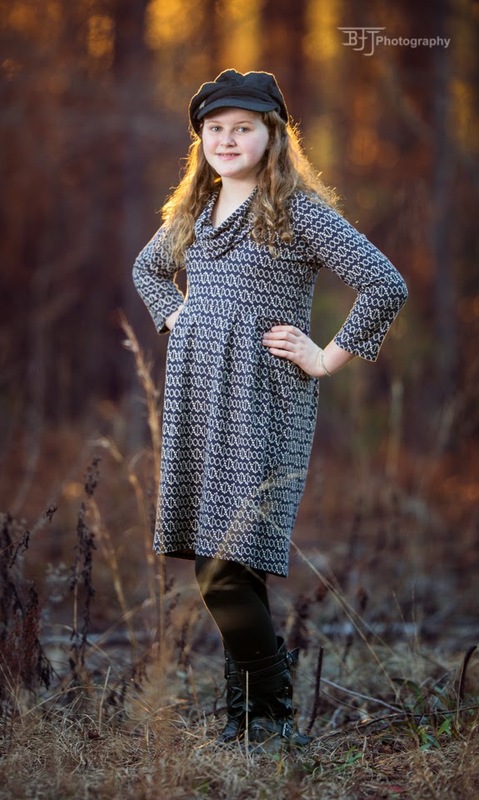 Greenstyle is an amazing pattern company with great patterns for women, men and kids. The Laurel dress is a staple for me as a flattering, quick knit sew that is versatile and stylish. I mean, seriously, how adorable is this?? 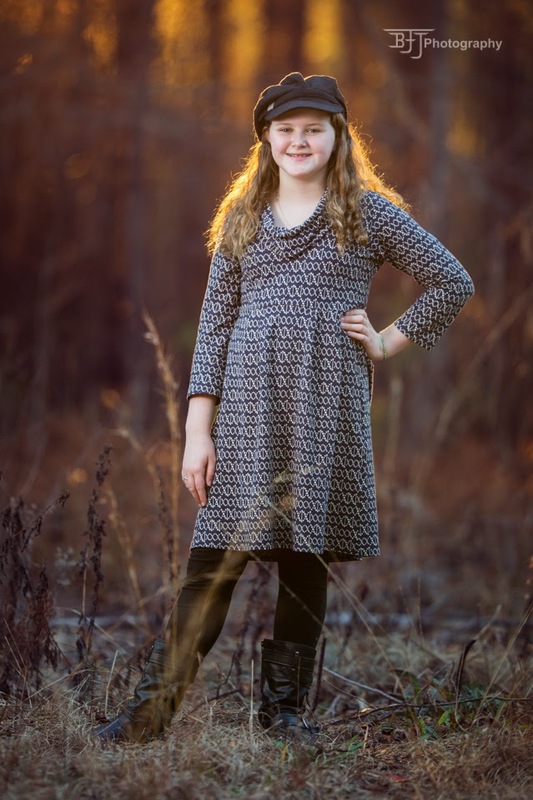 So, now that my tween has a 33" bust, she falls into the adult pattern category for most pattern companies. However, she is 5' tall, so I have to treat her like a petite framed adult, with the exception that she has a toddler tummy. Her actual waist is only 31" but right below she has a 33" round belly. My son grew out before he grew up several times in his growth spurts, so we are thinking maybe she will have some upward mobility soon. 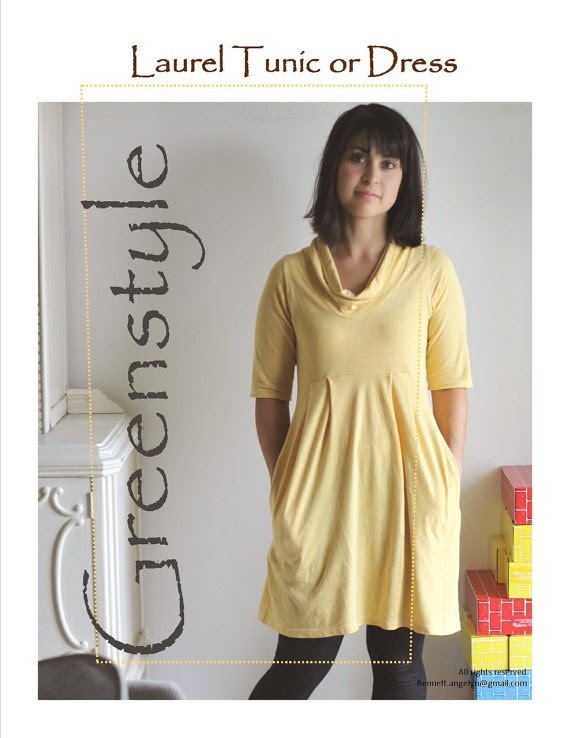 So, when Greenstyle announced they needed testers for a new slouchy neckline, I volunteered. 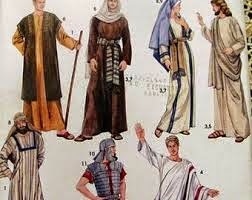 This style of tunic is super popular with the middle school crowd. 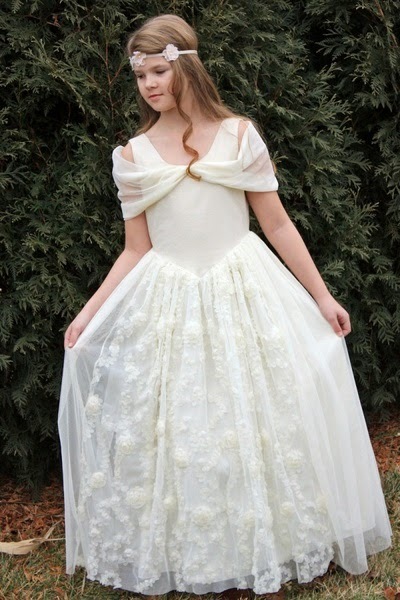 She fit into the XS size and I used the regular length bodice. Here is our version of the Greenstyle Laurel with the new slouch neck add on. This is a great pattern for anyone looking to camouflage a thicker midsection (Moms included). It also has an inseam pocket option. 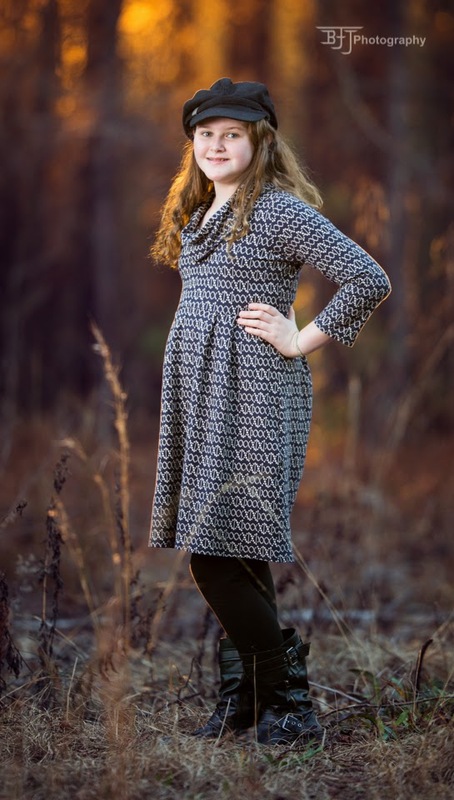 You can find the Laurel pattern here Laurel Dress and Greenstyle has been super generous and is offering the slouch neck add on for free!! You can find it here Slouch Neck Add On. It also has the regular neckline binding in it. Well, I am back and as soon as my other pattern tests release, I will be posting some AMAZING new tween based patterns. Thanks for stopping by and I am so happy to be back in the saddle. Happy Trails!